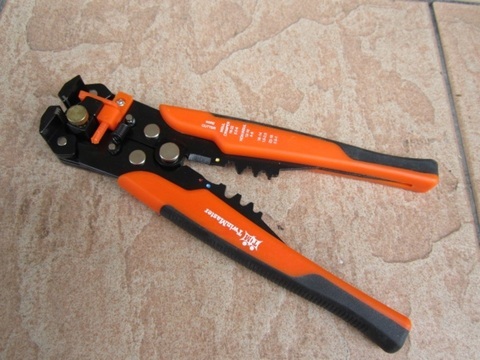 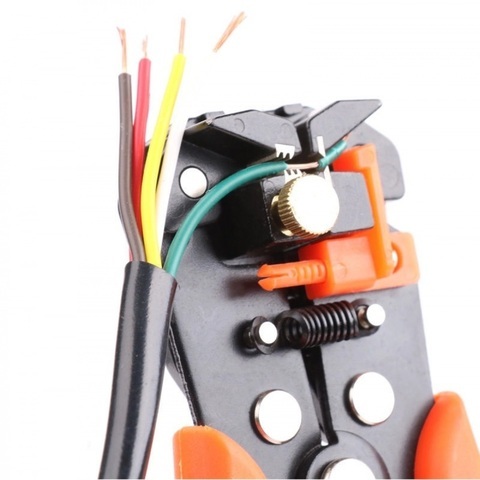 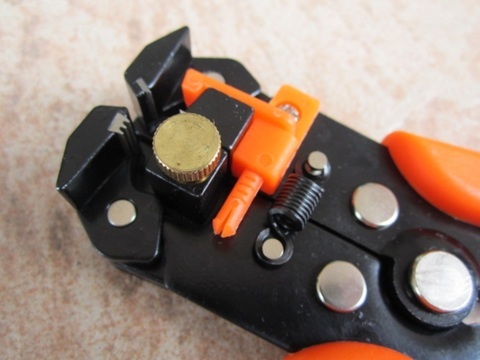 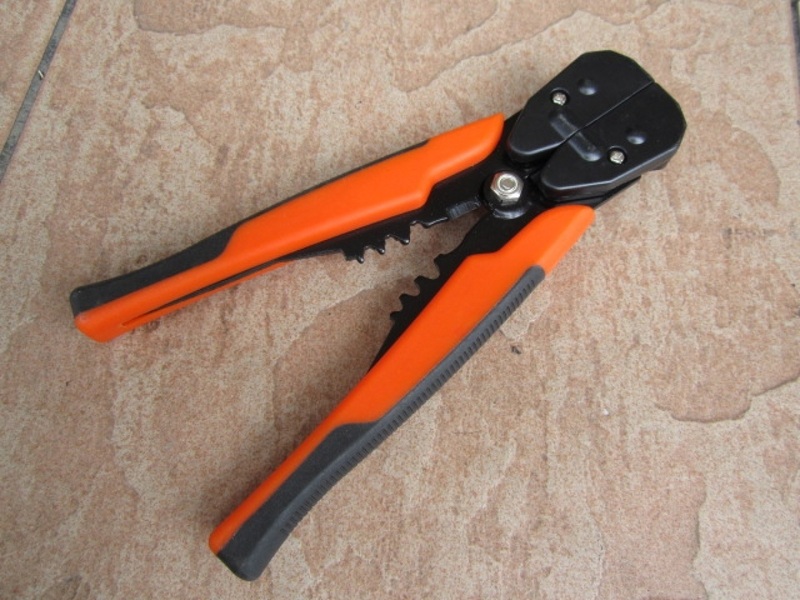 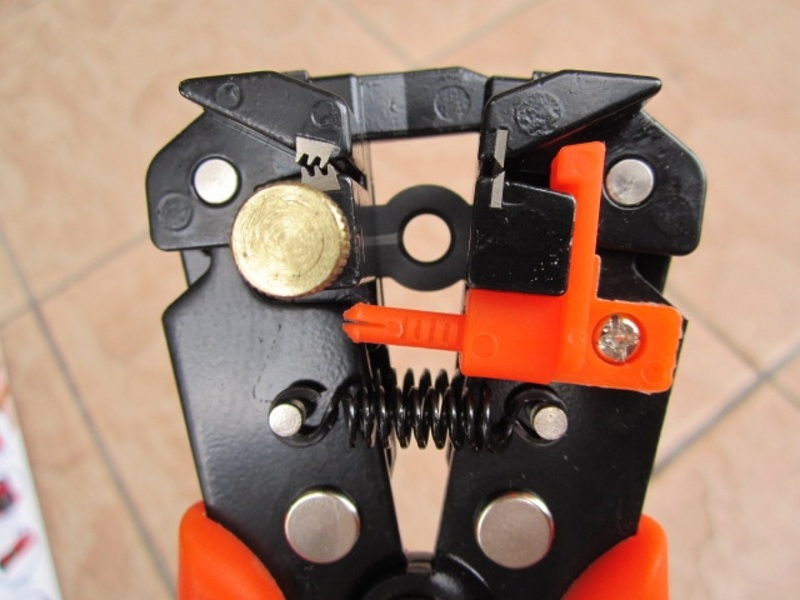 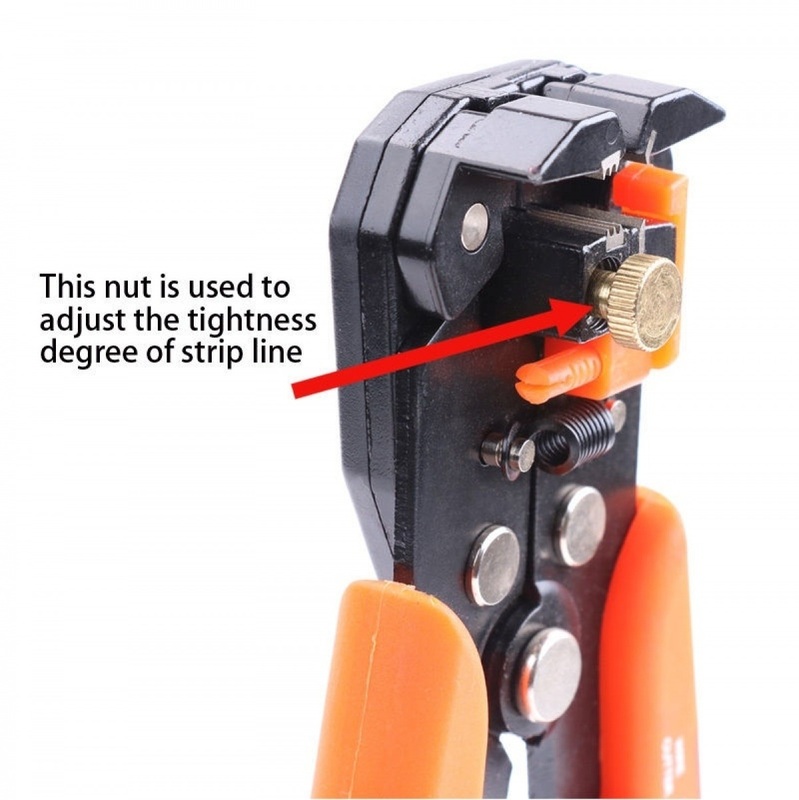 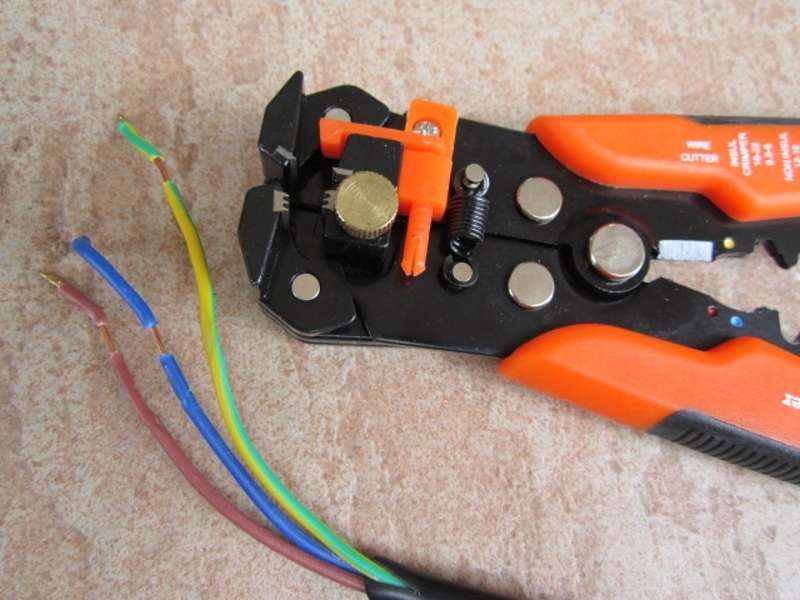 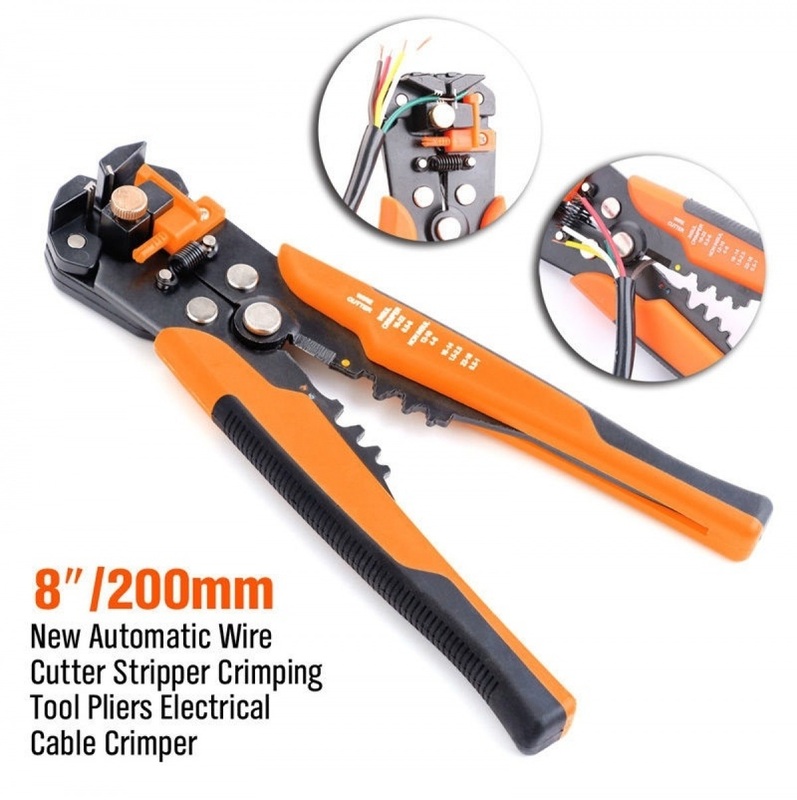 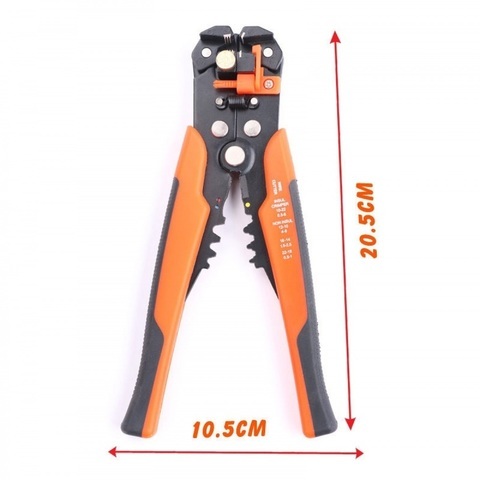 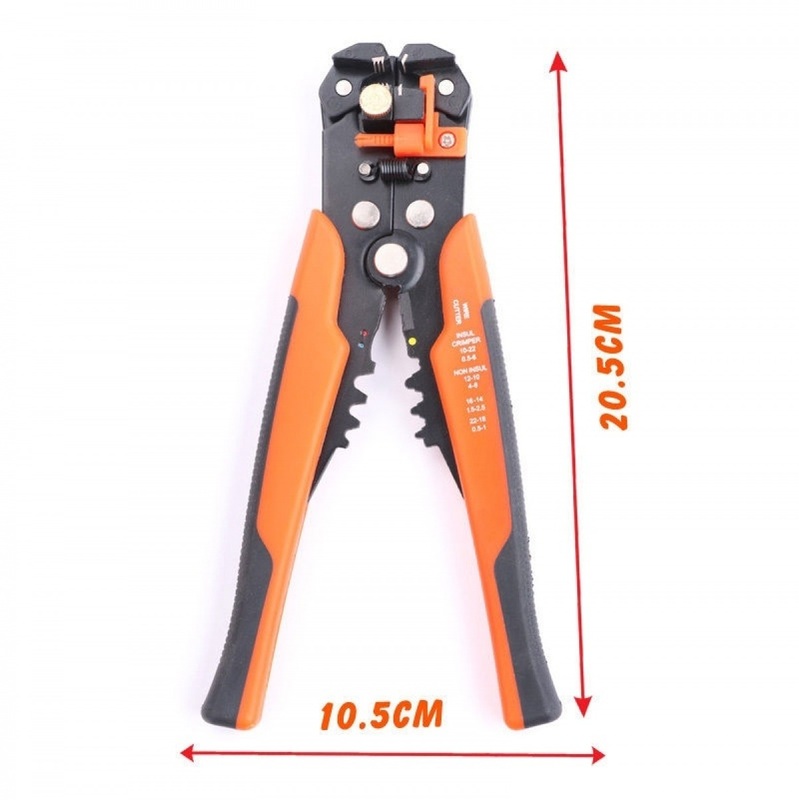 TwinMaster 8" Automatic Cable Wire Crimper & Stripper Adjustable Plier..
Micro adjusting the swivel knob to strip electrical wire gauge up to 24AWG (mm2). 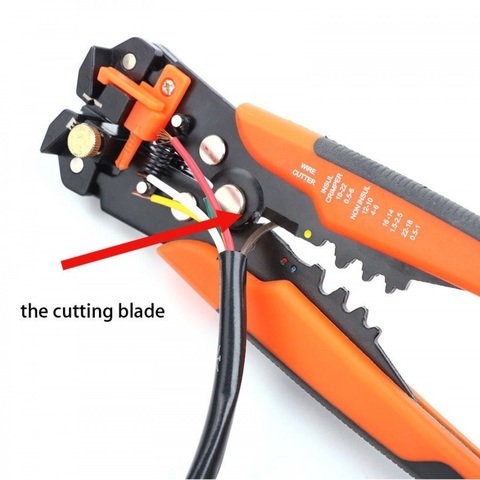 The strippers will not damage the metal part of electrical wire. 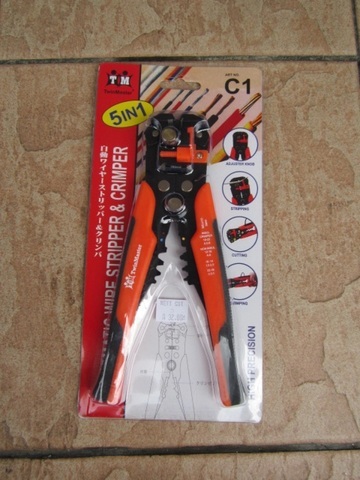 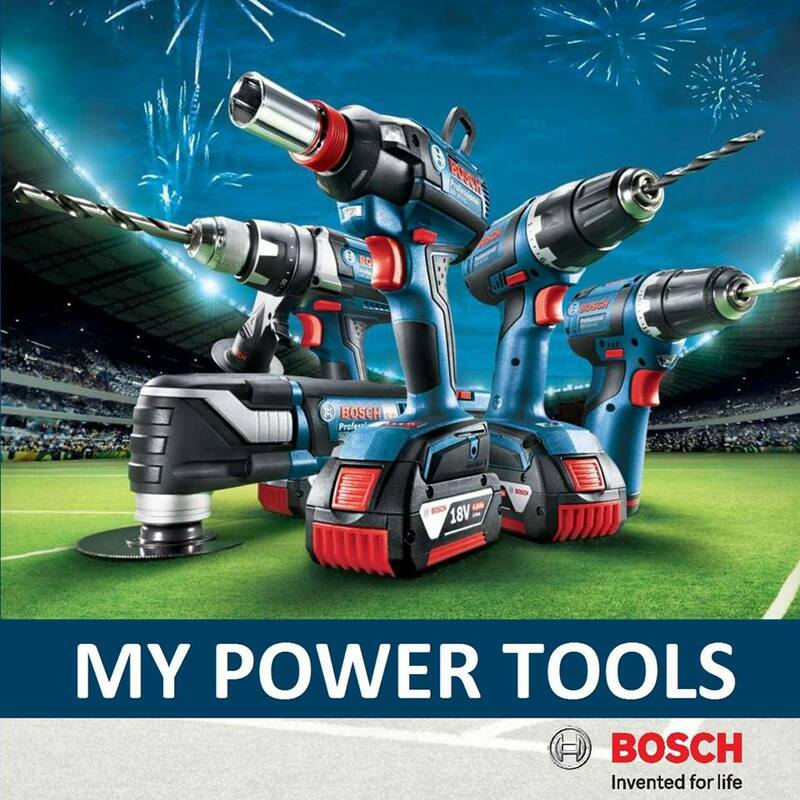 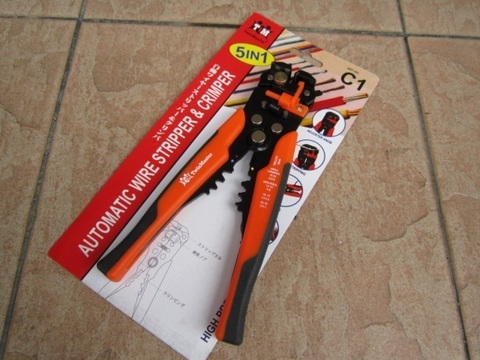 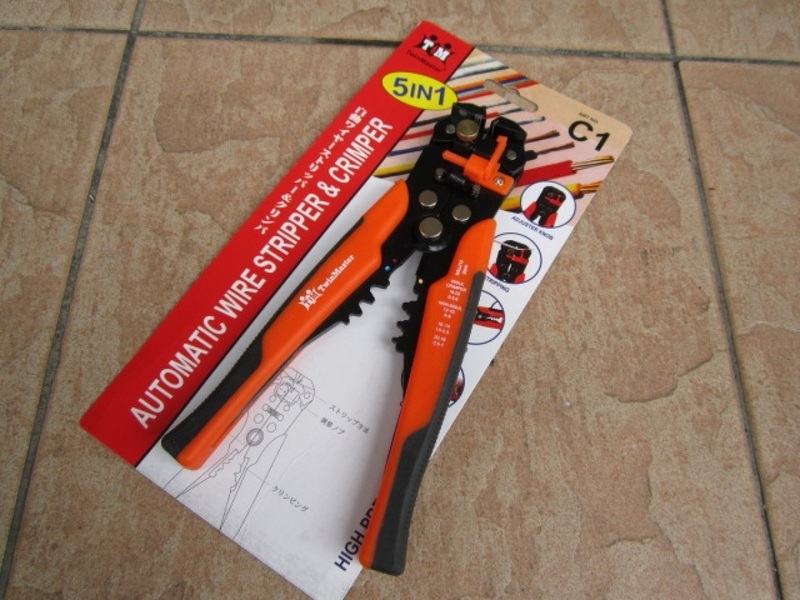 PRICE RM35.00..(TwinMaster high precision tools)..